Infognana hosts a broad range of services to cater the needs of the Healthcare RCM industry. The company landmarks in providing an end-to-end Revenue Cycle Management solution with an improved level of efficiency, quality, and speed in a cost effective way. Our comprehensive Compliance Program is based on the four cornerstones of ethics, values, integrity and respect for consumer privacy which ensures that industry regulations and compliance guidelines permeate every level of our business. 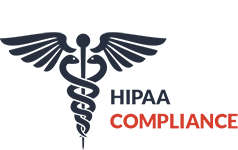 Infognana strictly complies with HIPAA, Patients Privacy Act and HITECH. Our information management system is effectively constructed based on the ISO/IEC : 27001 : 2013 standard to protect all the sensitive and confidential data. Infognana is acclaimed with ISO 9001 : 2015 certification for providing improved quality of services to the clients. We provide Credentialing services to review and verify the information of a health care provider who seek to participate with various insurances. The process starts with requesting Credentialing Application Kits from the commercial and government health Insurances. The submission of signed applications is followed-up with the payers to retrieve the Provider or Group ID # to confirm the doctors’ participation in the insurance. The weekly status is updated to the provider until an effective enrollment date is determined to begin claim submission. Re-credentialing is done over a period of time to revalidate the criteria considered during the credentialing time. 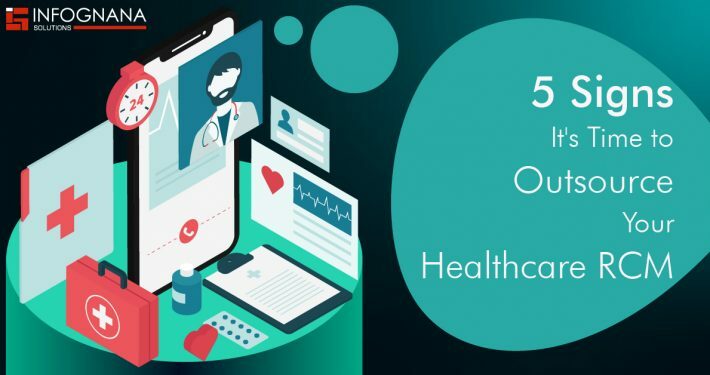 These solutions address the importance of implementing a holistic patient engagement strategy, especially at the pre-encounter stage, to maintain financial viability, create sustainable change, and improve patient and physician satisfaction. Infognana provides you with an integrated support program at the pre-encounter stage that results in unparalleled service and performance. Enhance operational efficiency, improve patient information management and ensure the workflow has been met after the patients are addressed, with our Post-Encounter services. The medical coding team at Infognana incorporates Certified Professional Coders (CPCs) accredited by the American Academy of Professional Coders (AAPC). The professional team works in verifying and validating documents in adherence with the CPT-4, HCPCS, ICD-9-CM, ICD-10-CM, LCD/NCD and CCI EDITS guidelines. Our coders work in accordance with updated standards and methodologies laid by CMS, Medicare contractors, AMA, medical societies, and federal organizations..
Our team here at Infognana supported by a group of qualified and experienced medical transcriptionists, pledges you with superior medical transcription services. Our services are extended to a broad selection of clients including hospitals, clinics and group practices. We assure you an economic and cost effective medical transcription outsourcing solution with superior quality and fast turnaround time, which will definitely meet or exceed your expectations.